In December, all three companies, together with Microsoft, announced an ambitious plan to curb the online spread of extremism through the creation of a joint industry database of “content that promotes terrorism” — a move that has been widely interpreted to mean that the companies will focus on propaganda created by jihadist terrorist groups like the Islamic State. Yet when it comes to tackling right-wing extremist content and hate speech, the companies seem mysteriously helpless. Twitter is probably the worst offender: Despite explicitly banning “accounts whose primary purpose is inciting harm towards others on the basis of these categories,” it has done remarkably little in the way of enforcement. In late November, it won applause from progressives when it strengthened reporting tools and banned numerous “alternative right” accounts that pumped out racist, anti-Semitic, anti-Muslim and misogynistic content, most notably that of prominent white nationalist leader Richard Spencer. 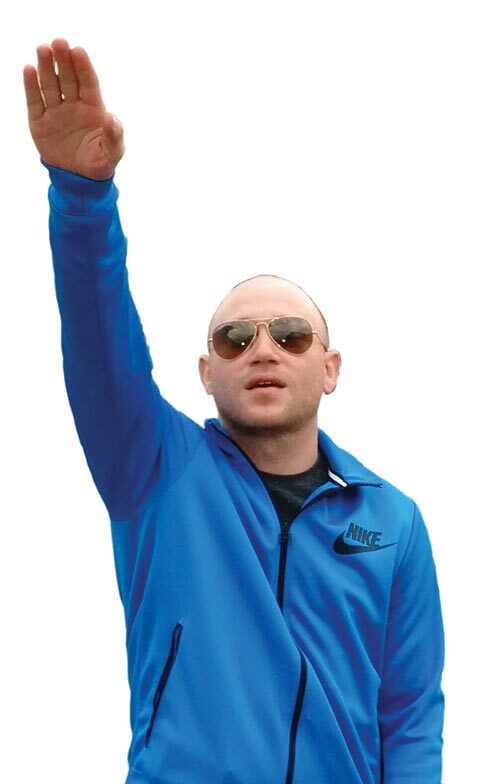 Neo-Nazi Andrew Anglin has led his “Troll Army” in some of the more vicious online attacks seen in recent years. But he is far from alone among haters who are increasingly using social media to intimidate and harass their enemies. The platform altered these particular autocomplete answers following The Guardian’s article, and appeared to take steps to assure that the top results no longer included hate sites. But if past is precedent, these Whac-A-Mole efforts are unlikely to significantly reduce the spread of hate online.